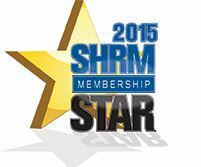 North Texas SHRM is the premier source of human resources learning, networking, and scholarship opportunity in the North Texas region. 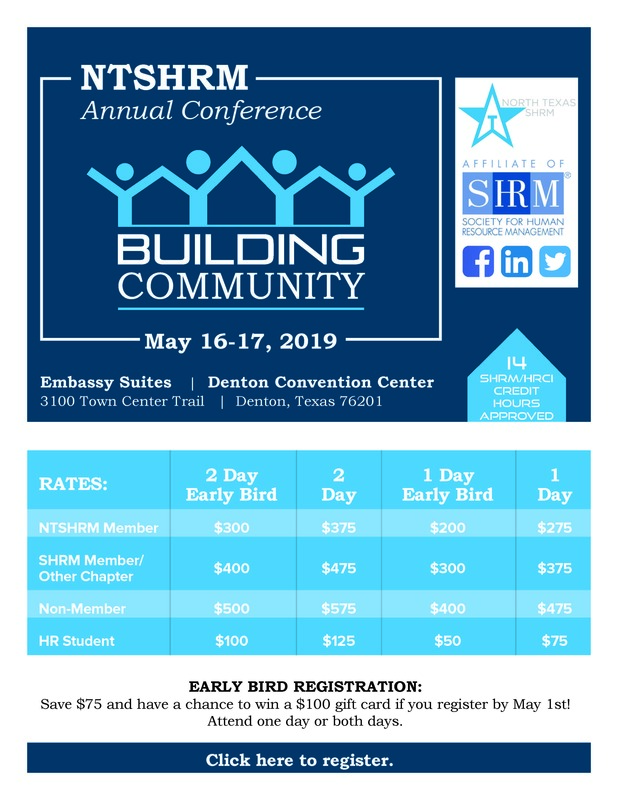 North Texas SHRM serves the human resource professional and partners in the business community to network, educate, advance, and transform the profession. 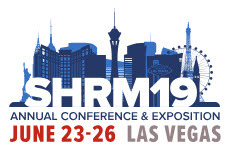 Would you like to keep up to date on all the latest with NTSHRM? Subscribe today!